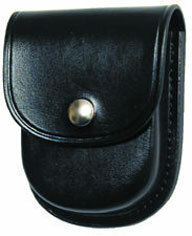 C304-HANDCUFF CASE [C304] - $34.13 : Don Hume Leathergoods, Simply the Best! 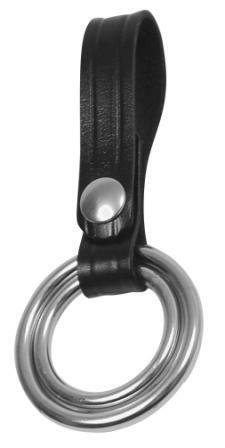 Fits Regular, Security & Hinged Handcuffs. Slotted for 2 1/4 inch belt.